Earlier this year, Blatchford’s Charity Committee proudly presented a cheque for over £10,000 to its Charity of the Year, Steps, at the Blatchford central fabrication manufacturing base in Sheffield. Steps plan to use the funds to create a DVD providing valuable support and information for parents whose children are fitted with Pavlik harnesses. Steps is a national charity supporting children and adults affected by a lower limb condition such as clubfoot or a hip condition. It offers a wide range of services to help and support friends and individuals. Its website – www.steps-charity.org.uk – is a great source of information and it also offers a telephone helpline on 01925 750271. 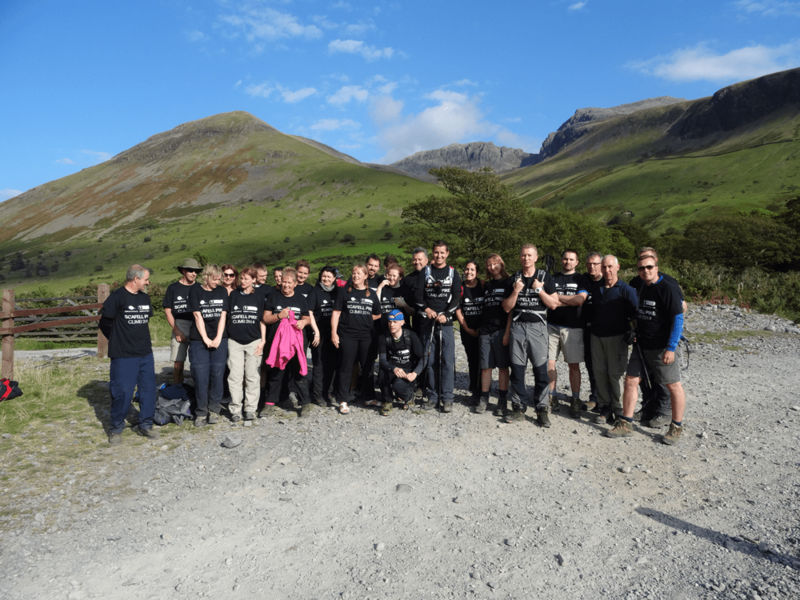 The fundraising began over 1 year ago with multiple events taking place throughout the year including a team of 28 staff members climbing England’s highest peak Scafell Pike, a charity race night, silent auctions, a community rounders tournament, various raffles and cake bakes and even a charity curry lunch! The Blatchford Charity Committee are proud to announce that Steps has been voted Charity of the Year for 2015. Blatchford is the UKs leading rehabilitation clinical provider to the NHS, MOD and independent sector. It is also a world-leading manufacturer of innovative rehabilitation products. A British company, founded in 1890, Blatchford has received numerous awards for product and clinical service innovation, including 4 Queen’s Awards for technological advances in product design.